The online guide booking service was part of this big project. This is a very useful tool to book guides in Georgia. 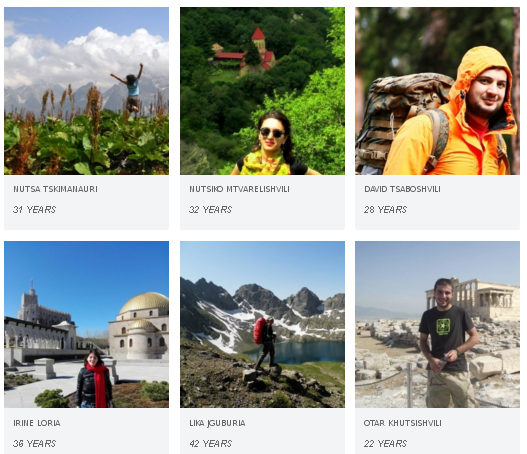 Currently it is difficult to find a proper guide in Georgia but our website gives tourists the opportunity to find a guide they want to use,” Kvezereli said. People in Georgia who want to register as a guide can do so free of charge. Kvezereli said the organisation did not charge a commission fee and the purpose of this was to support and encourage local guides in their activities. Guides must provide detailed information about themselves and their professional skills before their information is loaded on the website.